Which brings me to the subject of this post – delicious homemade strawberry ice cream. When I got my KitchenAid mixer for Christmas this year, it came with a free rebate for an ice cream bowl/freezer attachment. It’s definitely the best use of a KitchenAid mixer ever. I don’t even know how many batches of ice cream I have already made this year! This strawberry ice cream will knock your socks off. It’s the perfect combination of creamy and chunky strawberry goodness. It is seriously great strawberry ice cream. The secret to making it taste smooth and creamy instead of icy is to make sure the strawberries are very dry before mixing them up. When you add the last 1/2 cup of chunky mix-in strawberries, make sure to drain off the liquid before you stir them in otherwise you will end up with slightly icy ice cream. You should probably hurry up and make 14 batches of this. Thoroughly dry the strawberries before using them, otherwise the added water could cause the ice cream to become icy. *Do not skip this step! In a bowl, combine 2 cups of the sliced strawberries, sugar, and lemon juice. Cover and refrigerate for one hour or longer. In a separate bowl, whisk eggs for 1-2 minutes until they become a little lighter and fluffy. Slowly whisk in the sugar until it is completely combined. Whisk in the cream and milk until mixed. When the strawberries are ready, puree them using an immersion blender (or a stand blender), and mix them into the ice cream base. Churn the ice cream according to manufacturer’s instructions. While ice cream is churning, use a fork and mash remaining strawberries (use 1/3 – 1/2 cup). Drain the extra juice well. You don’t want any extra liquid going in at this time, just strawberry chunks. After ice cream is finished churning, fold in strawberry chunks. For best results, freeze overnight before serving. Strawberry has always been my fave, as for as long as I can recall. I have a White Mountain, hand-crank, relic of an ice cream maker, but I’d surely put in the effort for fresh strawberry! !Stopping by from Pint Sized Baker – have a great week!! You should-it’s so worth it! I could never seem to get the hang of the ice/salt kind, I am so happy I have a freezer bowl now. Can you put Vanilla in this recipe as well ? If you mean vanilla extract, sure, go for it! It’s like you’re in my head! We had 80 degree weather last week too and then it got down to low 50s and was really rainy. Now it seems to be making a rebound…I’m not counting on it though! I was lucky enough to find strawberries a few weeks ago that were actually impressive for being so early in the season. I used them for strawberry ice cream too!This looks fantastic! And the homemade cone? Yum! I know…it’s got to warm up some time though. It’s already May!My mother-in-law brought fresh strawberries when she came up the other weekend and they were perfect for this ice cream. It is sooo good, you should definitely try it!Thanks for following. Love your blog! I am exactly the opposite of you – Northern-born and Southern-raised. All my extended family still lives in MN, WI, and IS. This looks amazinggggggggggggggg.. Love strawberry ice-cream. Never made ice-cream at home. It is amazing – you should definitely try it. It’s not very difficult. That looks lucious! Just curious – you don’t cook the eggs at all? No you don’t cook the eggs at all, but if that makes you nervous you could always use a custard base. This looks so delicious! I’m craving strawberry ice cream (and sunshine!) like crazy now! Thanks! It’s actually warmed up here finally, and I’m hoping it will stay that way! This looks fantastic 🙂 I just made ice cream for the first time this week. (I had bee putting it off for years & don’t know why!) I followed you from the link party with ThAlso, I’d like to invite you to come link up with me at my link party! 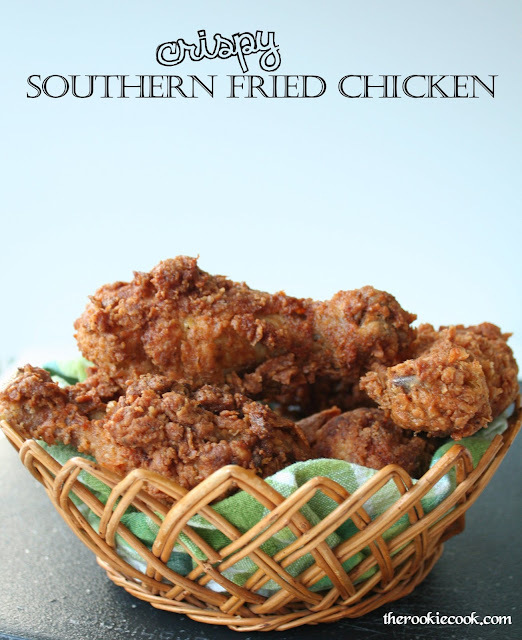 I’d love it if you could stop by & link up some of your recipes! Here’s the link: http://anyonitanibbles.blogspot.co.uk/2013/05/Tasty-Tuesdays-Link-Party-9.htmle Mandatory Mooch. It was sooo good – you should definitely make it! I made ice cream last year a couple of times with our salt and ice maker but it was so much work. I don’t even know how many batches I’ve made this year with the Kitchen aid and it’s only May!I’ll have to check that out this Tuesday – thanks! This ice cream is just beautiful Laura! Pinned and featuring tonight! This is made with raw eggs? Or did I miss something in the recipe? Nope you didn’t miss anything. I realize it’s not popular to use raw eggs in ice cream anymore due to obvious reasons, but it’s the way my grandpa always did it and I’ve definitely eaten my share of his ice cream over the years.If raw eggs make you nervous, you could always cook them instead – heat the milk/cream/sugar, whip eggs separately, then pour warm milk mix into eggs very slowly and add back to pan. Then heat to 120 or 130 (can’t remember which), stirring. Just curious. Every ice cream recipe I have sen with egg in it has to be cooked, yours doesn’t. Is this safe? Delish!! Had my parents in town and we threw this together and served it with fresh cookies!! Simply wonderful. Have ALWAYS used raw eggs in my recipes over the years. Thank you- have a wonderful summer. Don’t be scared, it’s not too difficult! (In fact, I just did a whole week long series of homemade ice cream! )No, you don’t need to dehydrate them. I just meant, make sure they are extra dry – no water dripping off of them because that water will make it icy. I just wash my strawberries and then let them sit out overnight and they are fine. Sorry for the confusion :)Thanks for stopping by! I don’t have an ice cream maker (in fact I don’t even know what it is – but I’ll Google it so don’t worry about that) but is there an alternative? This is THE best ice cream I’ve ever had. It is hard to describe how much different than the stuff from a store this is. Thank you so much for sharing. yummy, sounds good. 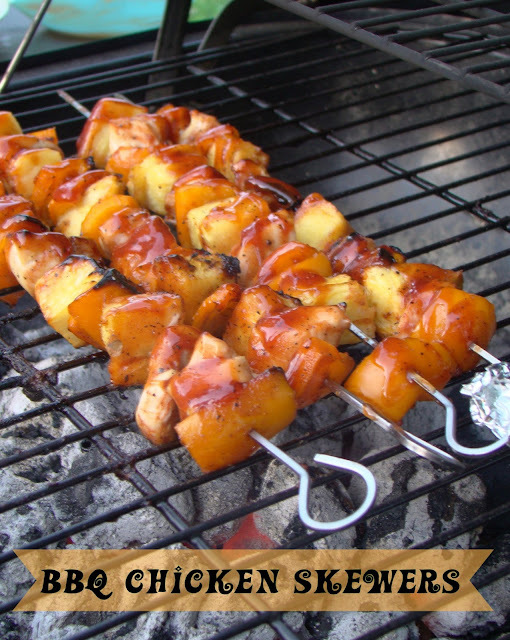 Will be making this on the weekend. Thankss for sharing. Very easy and very yummy…Thank you for this post! I always make my own ice-cream. 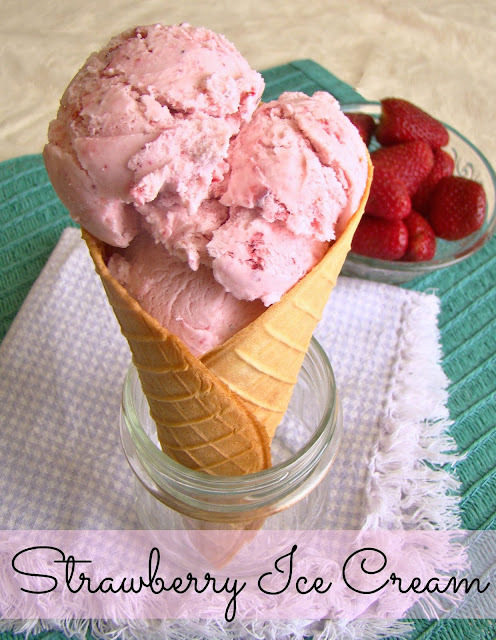 This is by far the BEST strawberry ice-cream recipe that I’ve come by so far. Absolutely AMAZING! But since I never bake or do anything with sugar, I used honey to substitute. I didn’t change anything other than that and it turned out better than I ever thought it could. Thanks Milly! …and I guess I’ll have to try it with honey sometime. Amazing! We just made this last night and by far the best recipe we have ever made! Thank you! Definitely a keeper! A long time ago, I pinned this and to this day, it is by far my most repinned pin! People must really like their strawberry ice cream! Ha! 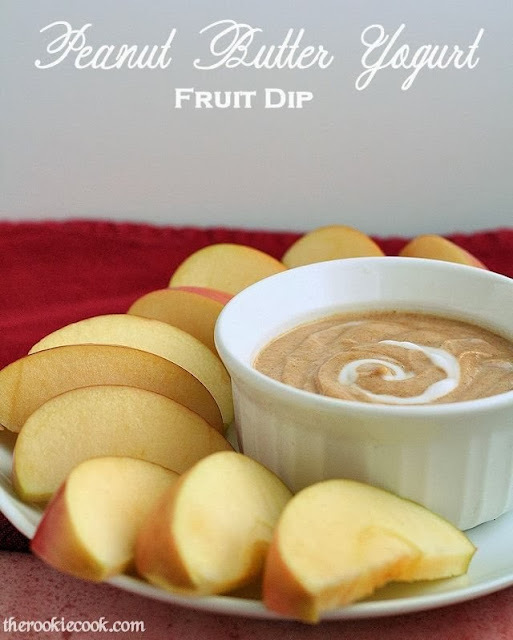 Great job on the post and hopefully people keep stopping by to get your recipe! It’s on my list to make soon!